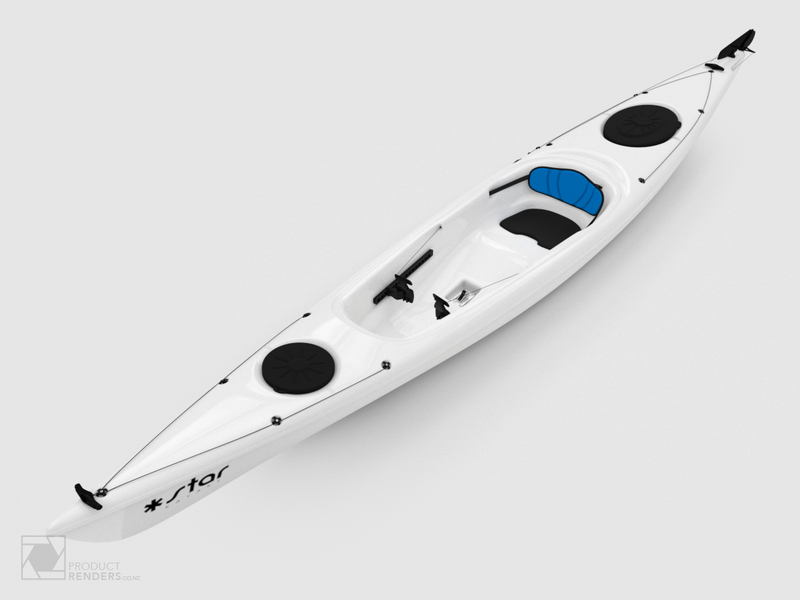 The cost of photographing their new S14 Kayak was a big issue for Star Kayaks. 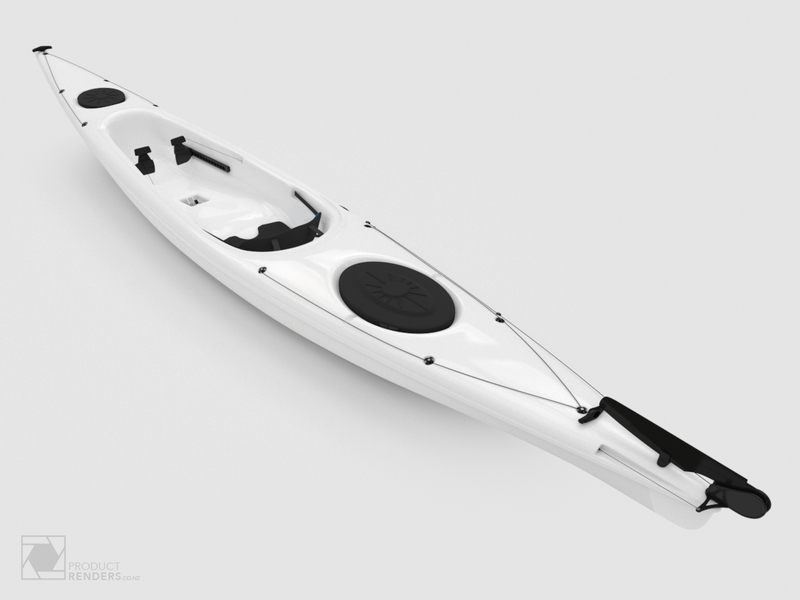 Hiring a photographer, photo-studio, plus all the retouching and colour correcting work required to make each shot consistent with the next was going to be a costly process. 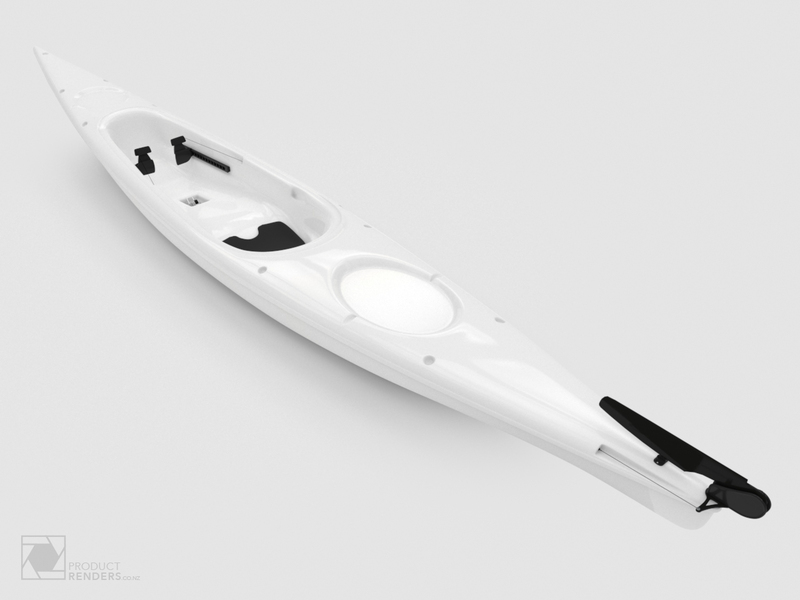 After a chat with the owner, it was very clear that a scaled 3D model of the S14 kayak was the best option. 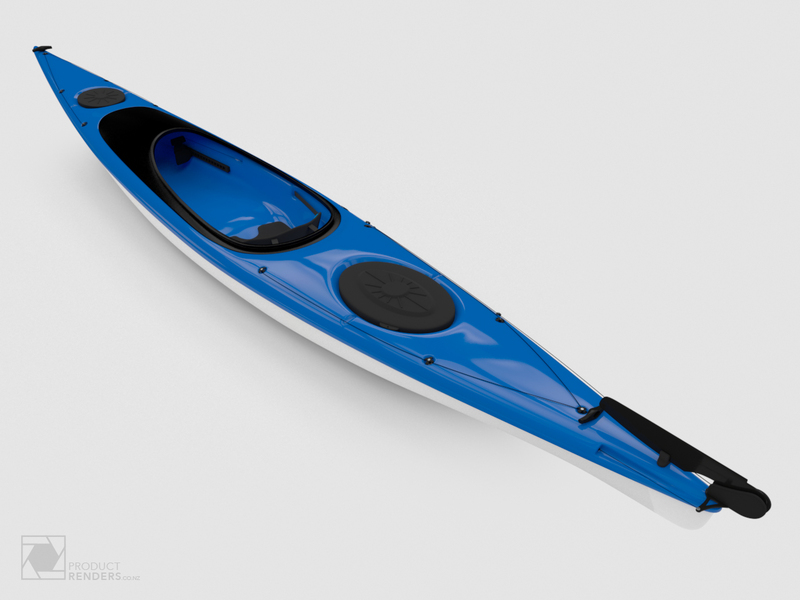 Singular product renders from multiple angles were produced, thousands of dollars under the cost of traditional photography. 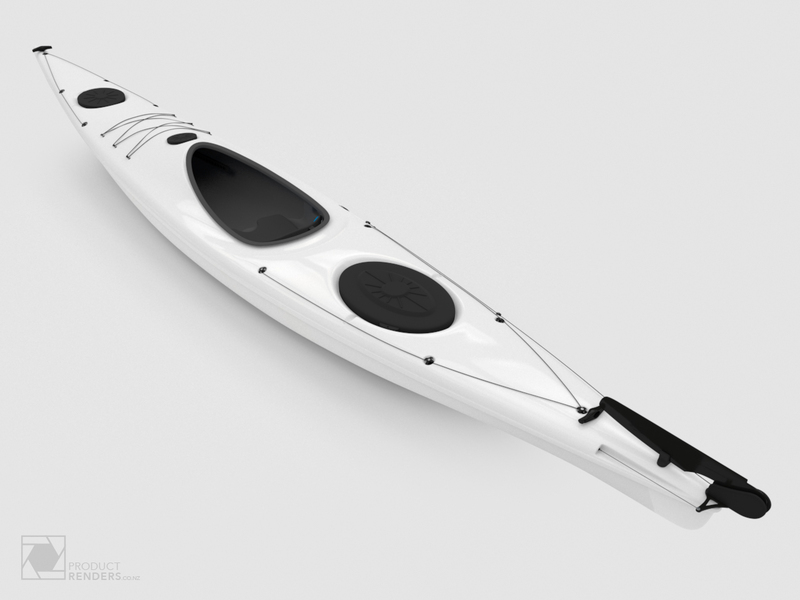 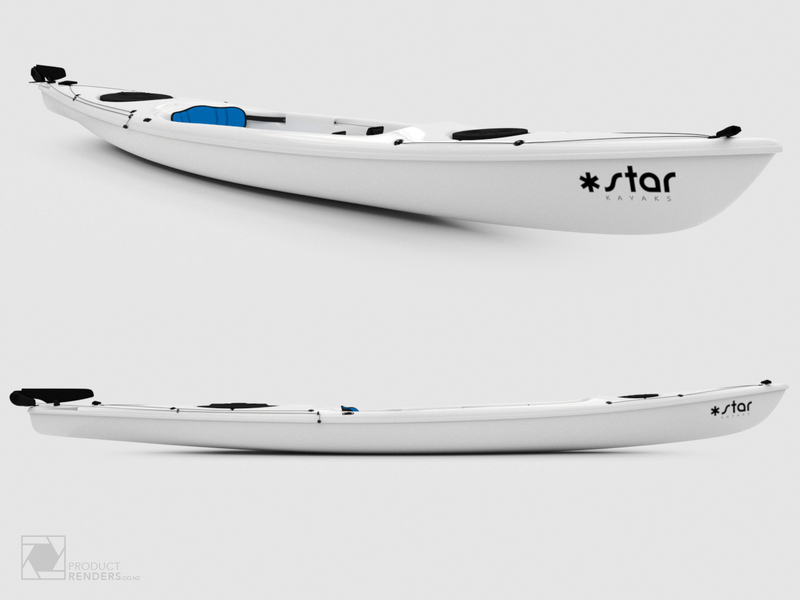 The main benefit for Star was not really part of the original brief but by having a 100% 3D version of their S14 kayak allowed them to test out versions and ideas even before they even existed and without the costly exercise of prototyping. 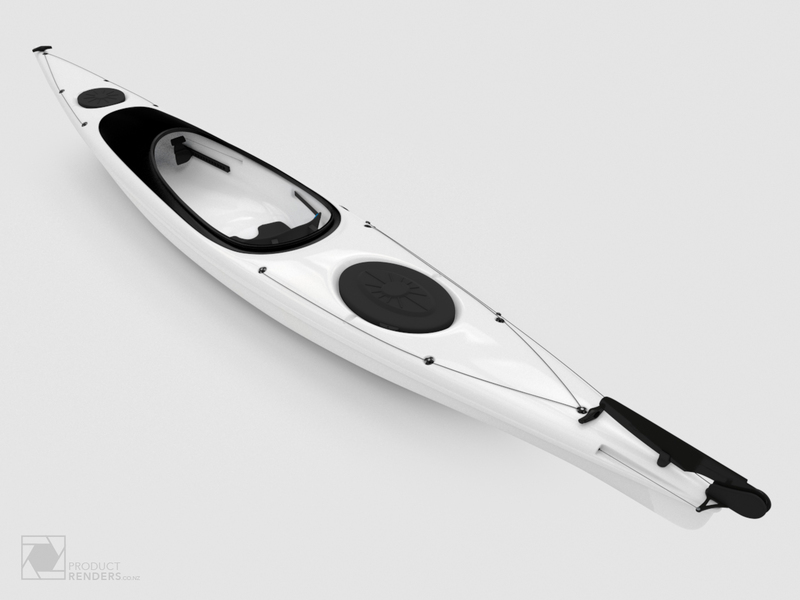 Several variations of the S14 were designed, rendered and tested, both behind closed doors and in public before they went into production, saving Star Kayaks tens of thousands of dollars, hundreds of man hours and even opened up new markets to the company. 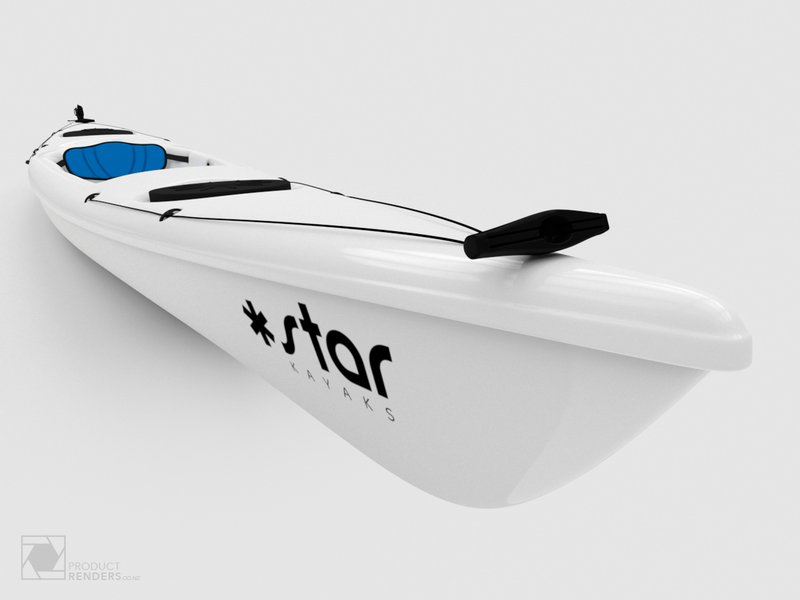 More information about the New Zealand design and built range of kayaks can be found on Star Kayaks site.